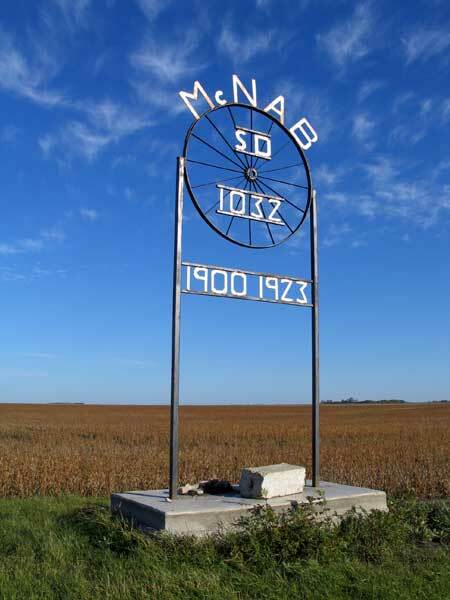 The McNab School District was organized in June 1899, named for McNab County in Ontario, and a school building was constructed the next year in SW20-5-3W in the Rural Municipality of Roland. It was moved to NW20-5-3W in 1923. The school closed in 1961 and the district was consolidated with Myrtle Consolidated School No. 708. 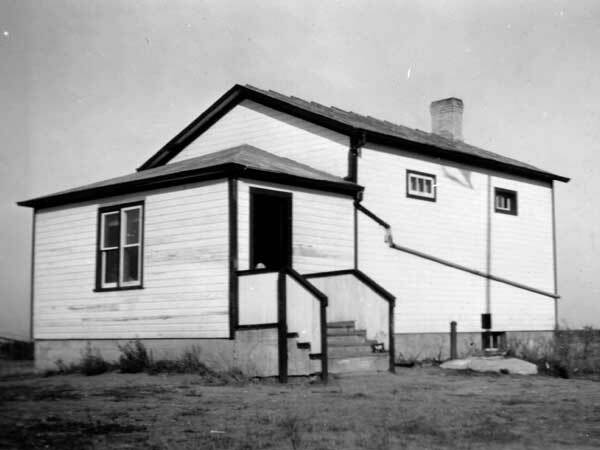 Among the teachers of McNab School were Marion Phillips, A. T. Usher, Anne Hewitt, Louise Birston, and Miss Verna Toews. Roland & Myrtle Family Histories, Roland 4H, 1990, page 89.